Flowers and weddings: they just go together. We celebrate this enduring detail with our gorgeous ensemble. 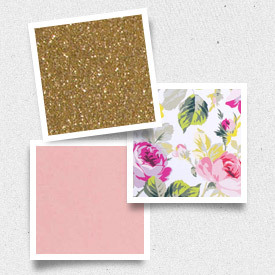 This bold and elegant floral is designed in both soft and strong color palettes. There are still so many color variations you can choose both in ink and paper. Find your perfect combination here. 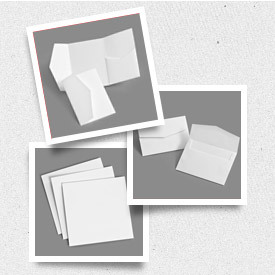 This design is sized to fit into any of our 5x7 Enclosures or 5x7 Outer Envelopes. More items like matching Save the Date, coordinating Envelope Liners and additional inserts are available as an added component.